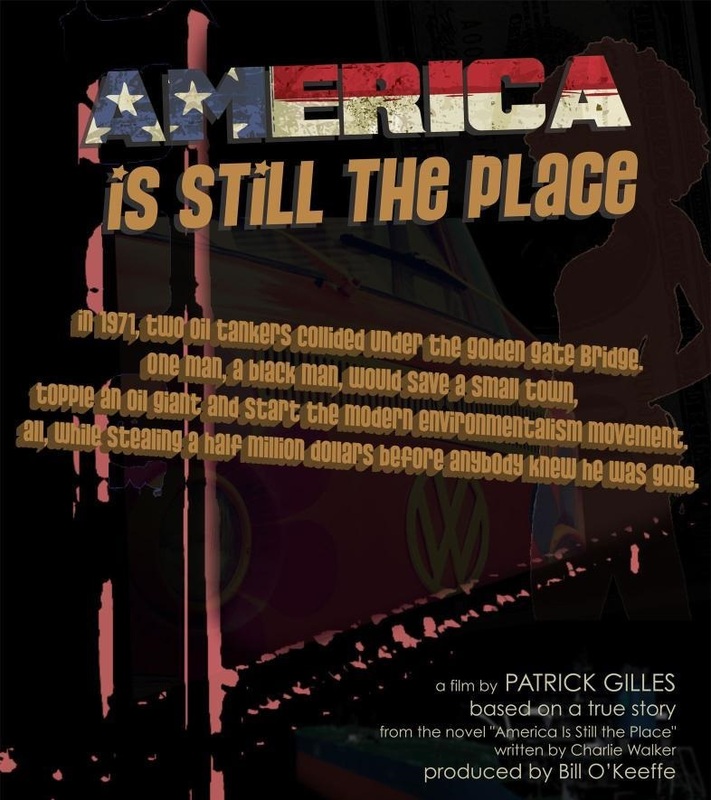 Host Max Tucci catches up with the Writer/Director Patrick Gilles and Executive Producer Bill O’Keeffe of AMERICA IS STILL THE PLACE at the Indie Lounge at Sundance Film Festival. 1971 post civil rights San Francisco seemed like the perfect place for a black Korean War veteran and his family to realize their dream of economic independence and his own chance to be his a “boss”. Charlie Walker would soon find out how naive he was. In a city full of impostors and naysayers, he refused to take “No” for an answer. Until a catastrophic disaster opened a door that had never been open to a black man before. This is a story about what happened when he stepped through that door, with both feet!. Based on the true story of Charlie Walker. AMERICA IS STILL THE PLACE, US poster, 2014.